Mike Rambour graduated from the University of Nebraska with a degree in Agriculture. He has an extensive farm background and understands the specialized needs of the farming community. 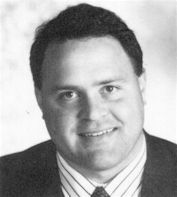 Mike serves the company’s clients as a licensed property, casualty and life insurance agent.